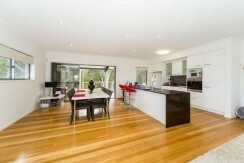 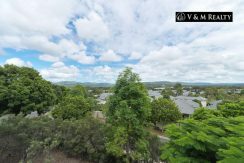 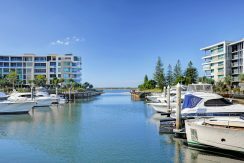 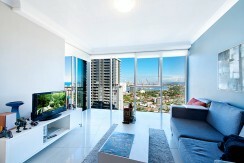 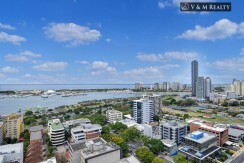 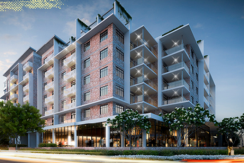 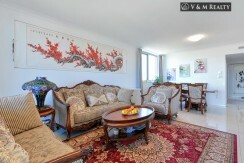 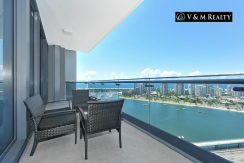 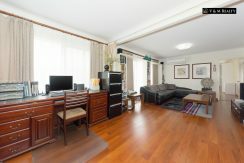 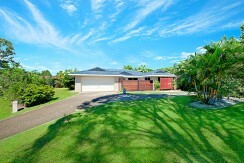 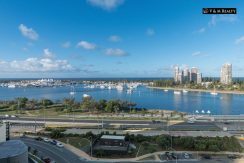 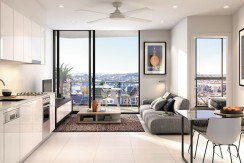 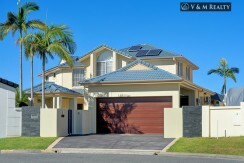 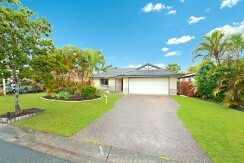 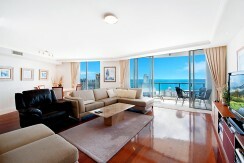 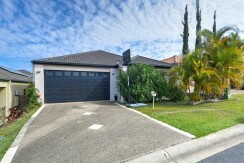 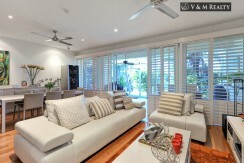 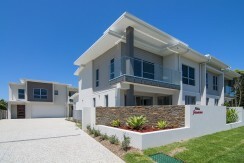 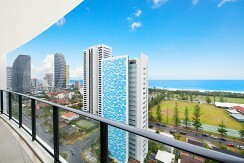 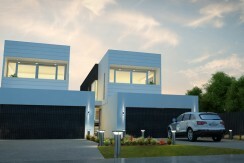 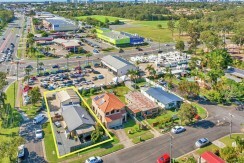 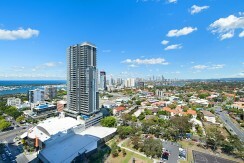 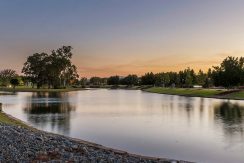 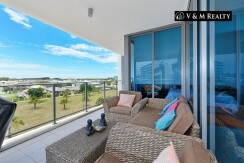 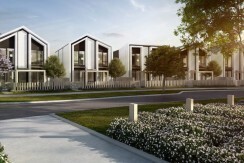 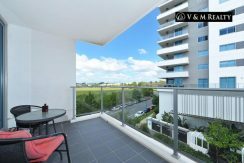 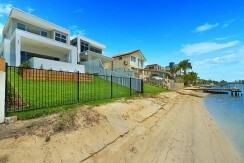 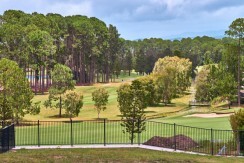 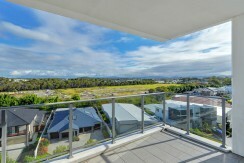 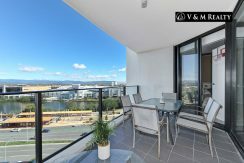 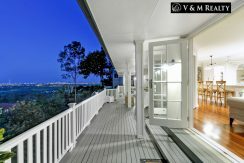 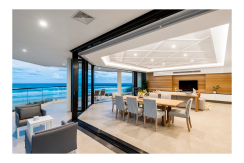 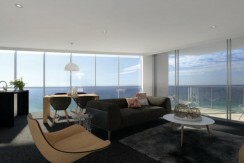 Stunning Broadwater View In The Heart Of Southport CBD! 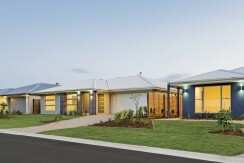 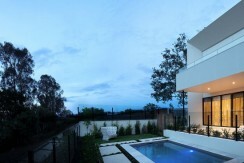 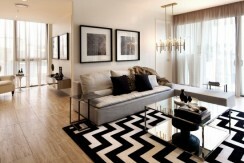 CONTEMPORARY HOMES! 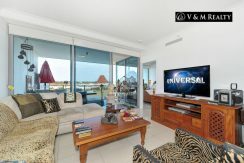 SURROUNDED BY EVERYTHING YOU NEED!